We adopted Duke , as he was found with a collar; saying please love me. And yes we do . We think he is apox; 6 or so years old,but really dont know. We lost one , and maybe jumping the gun, He just seems down; We play,walk etc;Feed good large breed food; Vet says he is find; But they told us that about our George. At what age can we x-pect to see him state to slow down. If your vet did blood work, urine sample, stool sample and cleared him for good health, then he should be fine. How long have you had him? If for a short period, perhaps he is still missing his people. That's a tough change for dog. Consider feeding raw. Contrary to what some think, it is a species-appropriate natural diet with all the nutrients required. Do your research on it. Kibble is a very processed food and is not regulated. Every dog is different. Mine is 9 and she is still going strong with 2 hour hikes a day wherever she wants to go, and longer on the weekends, in the bush, as she so chooses. Six is too young to be so tired. If he is getting exercise and is simply resting when in the house, that's okay. 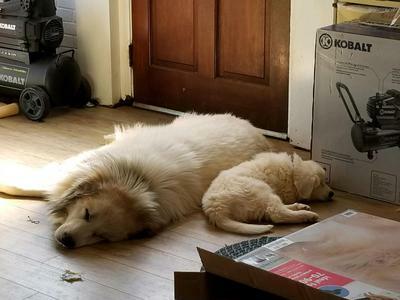 Pyrs are not high energy and are quiet in the house. 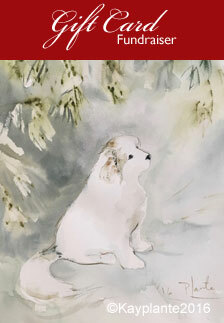 They, as you know, are not like a higher energy dog requiring more focused exercise. I hope this helps. Give him time. 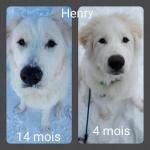 I am no expert other than owning 4 Great Pyrenees in the last 10 yrs. 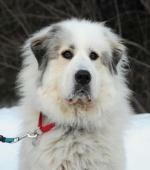 Donna is right that each Great Pyrenees is very different in their personalities and their behaviour. It sounds like Duke is still very new to you and I would guess as well that he is missing his previous owner, and therefore suffering separation anxiety from them and dog depression. 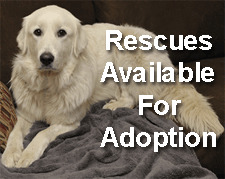 Great Pyrenees are very loving dogs to their owners and to take on a new humane to love takes some time. 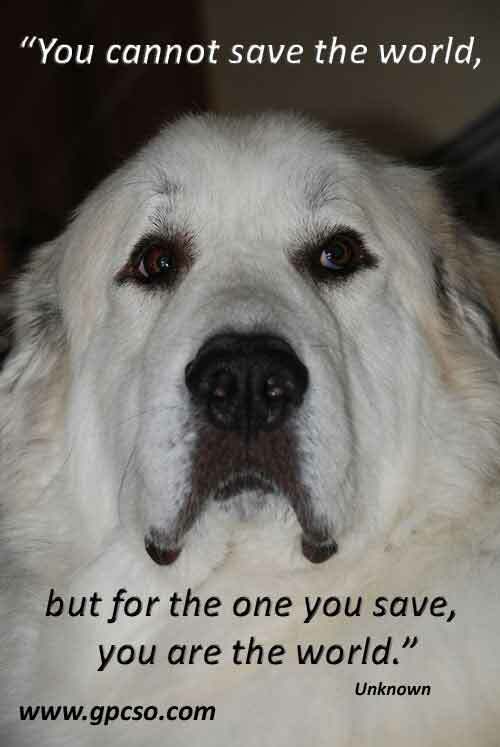 3 of my Great Pyrenees were older dogs that I took over from the previous owner, and with each dog it took some time for them to understand they were with me now, and I was their new family for them to love. I spend a lot of time with each of my dogs daily, hugging them, brushing them, stroking their faces and just talking to them, about nothing so they hear my calming voice. You don't have to spend a lot of time, but frequent touches will mean a lot to him. It is welcoming to him. 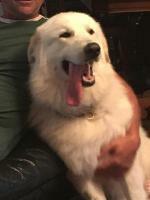 My one Great Pyr had never been hugged before me, and she pulled away each time I tried to hug her. But she watched my other dogs come to me for their hugs with their happy faces, and finally she understood what I was doing and came to me herself and rubbed up against me for her hugs too. These dogs will do anything to be loved and appreciated, and stroking their heads can mean more to them than anything. If Duke isn't into hugs yet, just touch him when you talk to him, his head, his back, his paw. A loving touch will welcome him into your life faster than anything. Good luck with Duke, he can be a wonderful part to your life. Thanks for the comments.And trust me when i say Duke gets all kinds of hugs,kisses,talks,This dog is one of the most loveliness dogs i have had.He can almost talk to you, with his eyes,We work with him 7 days a week ; Yes we know it will take lots of time , I think someone in his past did care for him because He he is smart.he will sit,stay,easy. 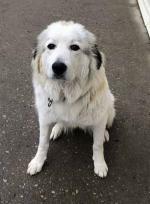 ect;See his lease and go to the door;Rides truck very well;Everyone on the roads loves to slow down and get a look at this large beautiful dog: I appreciate all the comments;I just dont want to overlook a sign of health issue!!! THANK YOU ALL;CK in va.